Takes no researcher to tell us that a diet with less process food, and sugary drinks will lead to a slimmer gut. Across countries and cultures, there is clear evidence that a diet higher in plant foods such as vegetable and fruits, and lean proteins including fish, decrease the chances of chronic diseases. But, more fish and vegetables as a way to treat depression? Yes. New search, published in the BMC Medicine journal, finds that a Mediterranean style diet which is high in vegetables, lean proteins, healthy fats (extra olive oil on the salad please) are associated with reduced risk of depression whilst a diet with more process foods and high sugar increases depression. The fuel we use to power our engines consistently keep showing us that the source and quality of our food has an impact in our bodies and our minds, and not just from a psychological viewpoint but, chemically. Our bodies look better, our organs and system better digest the food when is quality nutrients we taken in. The higher quality food we eat, the less risk we have of chronic and mental diseases. 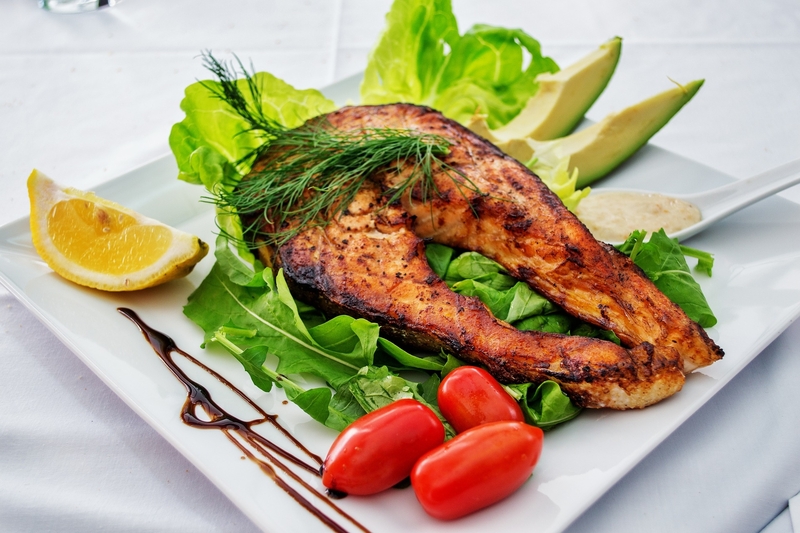 Body and mind need to be nourished with high quality food rich in vegetables, lean meat, fish, healthy fats such as avocado, olive oil and nuts. Next time you are in the market, think how picking up Kosher Organic products is a way to happiness. Next:Why Choose Organic Skincare Products?